Now that it’s April, experts say don't prune oak trees until after July…if you want to keep them safe from the oak wilt pathogen. Oak wilt is a deadly fungus that gets transmitted through tiny sap beetles. If an oak tree rapidly loses its leaves, it could be due to oak wilt. DNR Forest Health specialist Brian Schwingle says oak wilt works in a similar way as Dutch elm disease, which devastated North American elm populations in the 20th century. Both are fungal diseases spread through beetles. But Schwingle says out of the two, oak wilt is much easier to prevent. An open wound results from pruning or other kind of damage. That’s why the DNR is asking the public not to prune oak trees between April and July…when they’re most vulnerable to the disease. Oak wilt is common in the southern part of the state. Once established it can also spread underground through root systems. But it has only been found in five locations in Oneida and Vilas counties…and Schwingle says at least three of those could have been prevented by not pruning during the growing season. 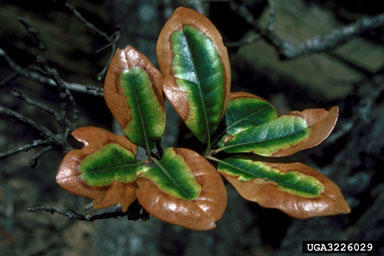 Signs of oak wilt include withered leaves or a tree rapidly losing all its leaves in a short span of time. If you think you have a tree that could have oak wilt, you should report it to the DNR. A lethal tree disease has been found for the first time in near Woodruff. Oak wilt is prevalent in southern and central Wisconsin. 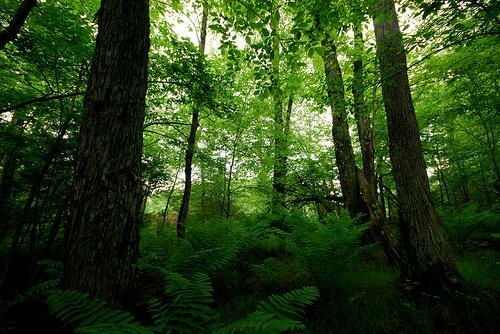 But tests have confirmed its presence in the Northern Highland American Legion State Forest. DNR Forest insect and disease Specialist Brian Schwingle says the finding is significant. 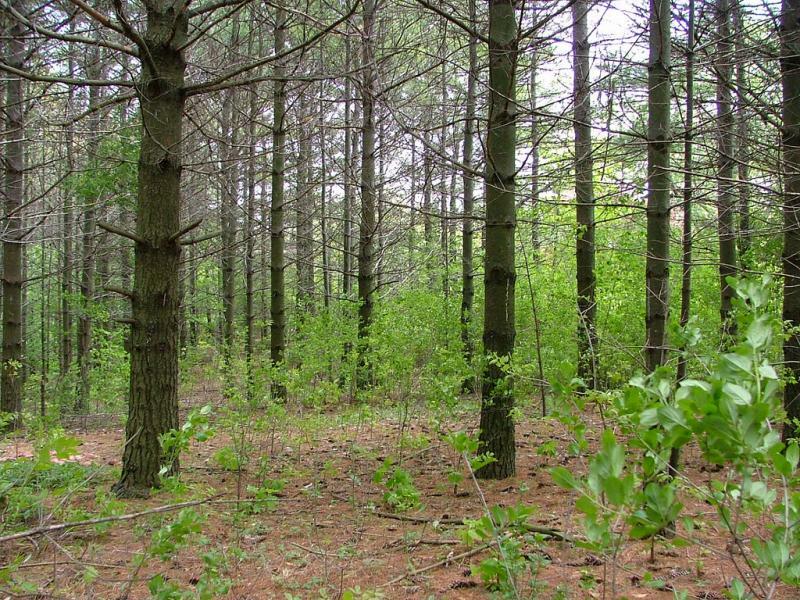 State foresters are set to begin a three-year timber management project in the Laona School Forest. DNR officials and Laona students gathered Wednesday to kick off the project. DNR Forestry Supervisor Craig Williams says the project will benefit forest health. He says some of the trees in the oldest school forest in the country are aging, and are being affected by invasive buckthorn.